Visitors to Birmingham, Alabama invariably fall in love with this stylish, historic town. And our elegant resort provides the ideal base camp for your stay. Whether you want to soak in the history at the Birmingham Civil Rights Institute, wander the stunning 30-acre oasis of Aldridge Gardens, or play a round at the Robert Trent Jones Golf trail, our Navigator Amanda can tell you all you need to know to make your day swing. While back at the resort, the luxurious rooms, including balconies overlooking our palatial grounds and signature waterfall-laden pool, are the perfect place to relax and unwind. Visits to Mary Evelyn, a lauded interior designer, often end with the customer leaving with a unique piece of furniture or home decoration. Mary Evelyn runs an esteemed Birmingham interior design studio known for an elegant aesthetic that combines modern and classic tastes. Her shop and gallery in the Homewood neighborhood takes the same artistic vision to furniture and home decorations. Step into the gallery and be taken by Evelyn’s personal style and colors: southern blues, warm neutrals, and sunny golden hues. Browsing through her spacious gallery, you’ll find singular pieces like Moroccan glass lanterns and French bistro chairs. Despite the occasional flourish, Mary Evelyn’s style is pragmatic, the definition of sound aesthetic judgment. Take a behind-the-scenes tour of one of the South's most popular breweries to sample some of their best brews, like the popular Hitchhiker. 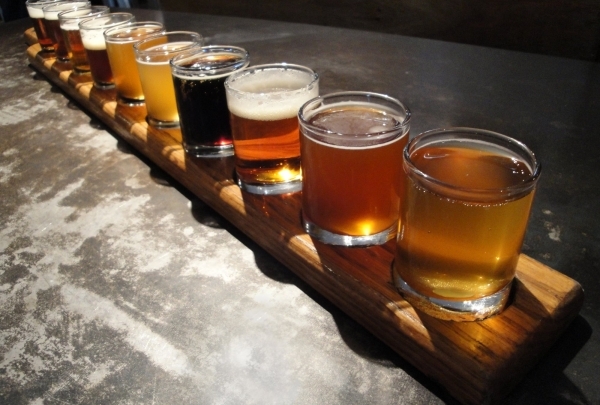 Downtown Birmingham's very own microbrewery, the Good People Brewing Company is a must visit for beer aficionados. They serve a rotating selection of seasonal ales, as well as year-round Southern-inspired beers like the Coffee Oatmeal Stout, Bearded Lady and Snake Handler. 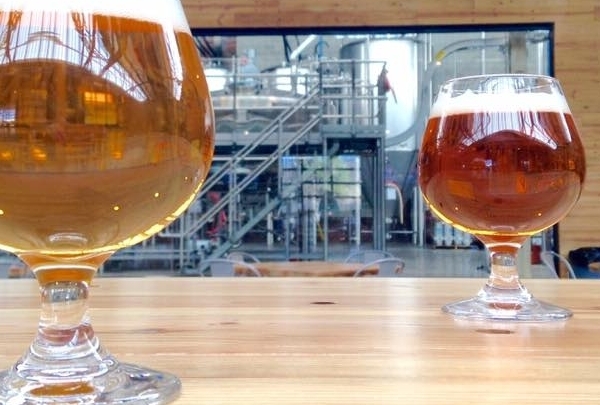 The brewery's vibrant taproom is a great place to mingle with fellow enthusiasts as you savor an excellent variety of beers from fruity pale ales to malt-heavy brown ales. Located opposite the Regions Park, the Birmingham Barons home turf, this is a great place for a pre or post-game drink. Tours are available on Saturday afternoons between 2p and 4p by prior reservation. El Barrio offers multi-regional Mexican cuisine and mixes it with urban art and design. 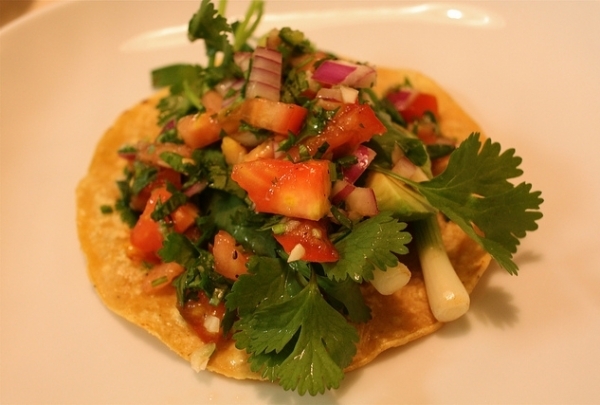 El Barrio brings a new and exciting flavor to the Birmingham restaurant scene. Bringing together multi-regional Mexican food and locally sourced ingredients, El barrio fuses together the atmosphere of your typical Mexican restaurant and bustling bar and grill. The interior is beautifully decorated with distressed wood, custom iron work and a huge wall of vibrant Mexican street art. Classic French Bistro in the heart of Birmingham's Five Points South district. 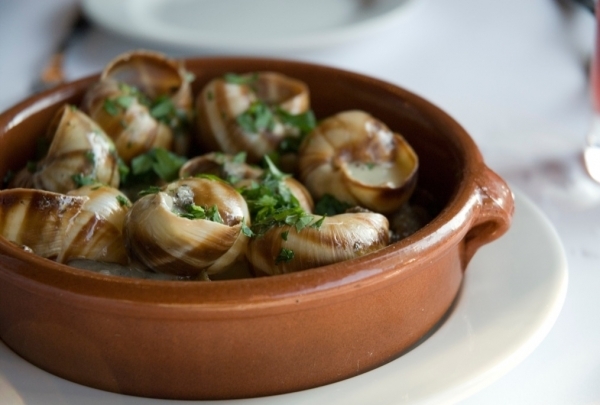 Chez Fonfon jas a cozy, casual French bistro feel that transport you to Paris or Nice. The restaurant offers French classics such as steak tartare, escargots, moules et frites, and a homemade charcuterie board that is sure to delight. For those who would prefer to try something a bit more locat, Chez Fonfon also makes a burger that is said to be one of the best in the city. Take in the glamorous atmosphere and select from a menu with wines from around the world at this romantic downtown Birmingham wine bar. The Wine Loft doesn’t soar to new heights as much as elevate earthy glamour with its high ceilings, wall-sized windows, and a sultry atmosphere. 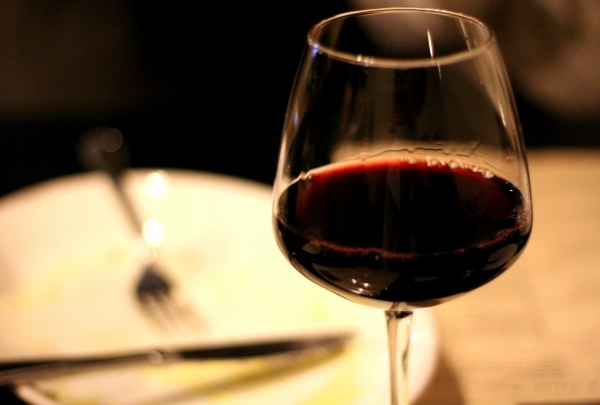 The tapas-style menu offers some unexpected items and the wine menu is well-selected, with bottles from heavyweight wine producing regions and even some lesser known ones. Pair a filet mignon pistolette with Argentinean pinot gris, or pork buttes with a New Mexico gruet or Hungarian dry furmint. The Wine Loft is truly the perfect place for a romantic time out. 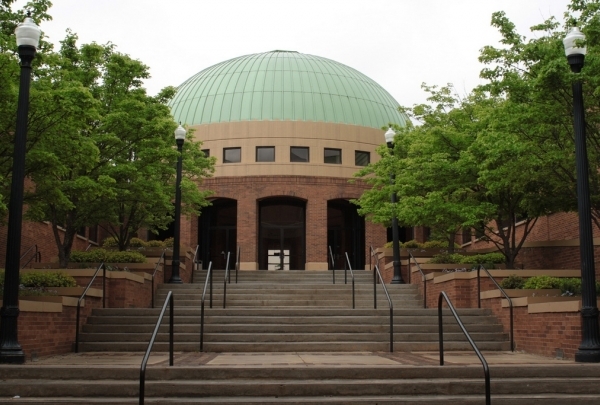 Visit this museum and institute to learn about the history of American Civil Rights movement. Come for one of their many workshops. This delightful gem is a one stop shop for the modern city girl with its wide array of vintage clothing and accessories. Charm is true to its name. 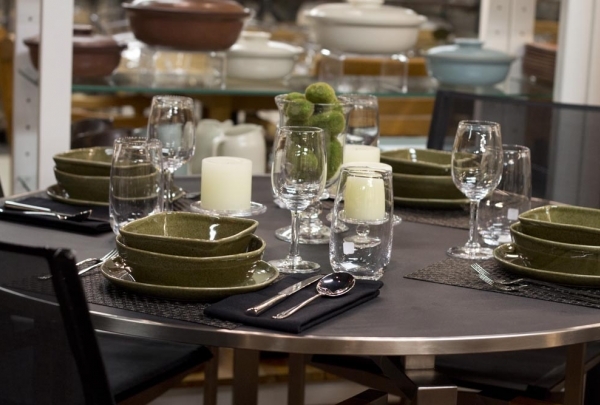 Located in downtown Birmingham, this local store provides its customers with options galore. 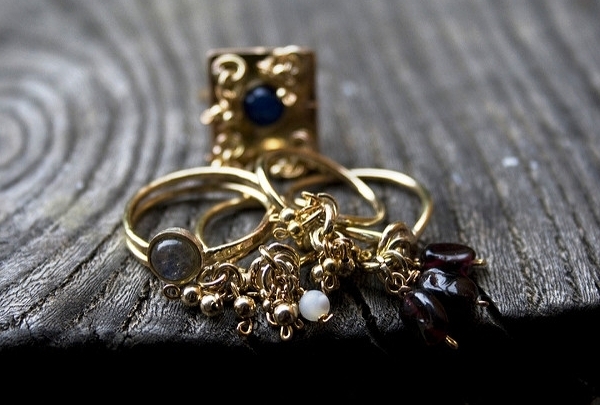 Whether you need a trendy new outfit, unique jewelry or one of a kind décor, Charm is sure to satisfy your needs and senses. Bring the whole family and enjoy a variety of fun activities, including hiking, biking trails, zip lines and much more. Red Mountain Park is an expansive wooded recreational area that covers nearly 1,500 acres just a few miles from Greater Birmingham . 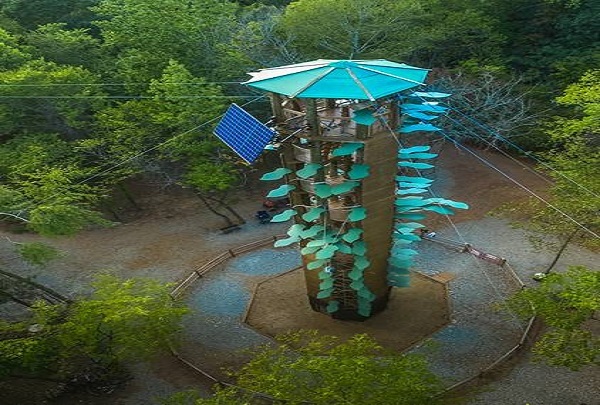 On top of the multiple beautiful walking paths, there are biking trails, Remy’s Dog Park, Segway tours and the impressive 80-foot Kaul Adventure Tower, which has a 1,000 foot Mega Zip line. This park can truly be enjoyed from above and below the tree line. Cahaba Brewing Company creates and serves its own locally crafted beers at their newly expanded Taproom in Avondale. With their newly expanded Taproom in the Historic Continental Gin Complex, these local brewers create a plethora of delicious craft beer master pieces and serve them to the masses. Bring your family, friends and thirst to this pet friendly location in the Avondale district of downtown Birmingham. Discover everything from antique 18th-century French furniture to vintage Trifari jewelry and European Ironstone ware at this elegant store. Located in the quaint English Village, this store features a collection of the best in European home decor and accessories. Each item found at the Ashford Hill for Henhouse Antiques has been hand chosen by owners Judy Hill and Barbara Ashford during one of their many trips to Europe. Discover everything from vintage designer pieces to contemporary modern furniture and sophisticated heirloom jewelry from the Hill Collection at this store. The eclectic anthology of items includes ornamental mirrors, beautiful hand-carved furniture, handmade wicker baskets and antique clocks which are all united by a singular thread: quality. Their selection of unique curios and ornamental pieces make for ideal gifts. This farm-to-table eatery takes local dining to the next level by hosting its own farmer's market. The chipotle braised pork is a must-try. This Southside store features an extensive collection of over 1300 global beers and 1000-plus wines as well as home-brewing supplies. 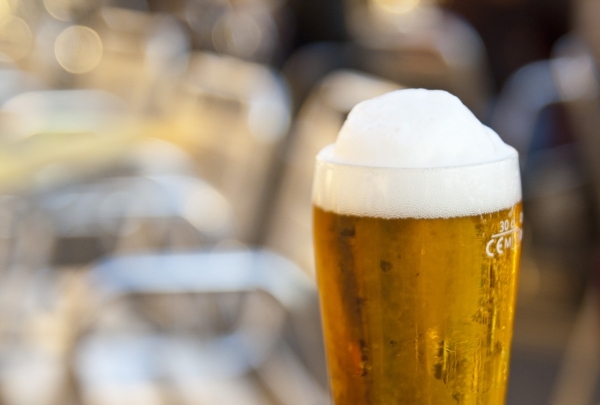 Beer aficionados should head to this store for one of the city's best beer collections. The shop focuses on offering quality brews from all over the world. From Danish Dansk Mjod Viking Blod and Belgian Fat Tire to American Lagunitas Brewing, some of the best mainstream and craft labels can be found here. Routinely holding wine, beer and sake tastings and brewing classes, this is a great place to mingle with fellow enthusiasts over a pint. Come in and fill up those growlers or carry away kegs for your next party. With new additions to the wine and beer list every week, there is always something new to try here. 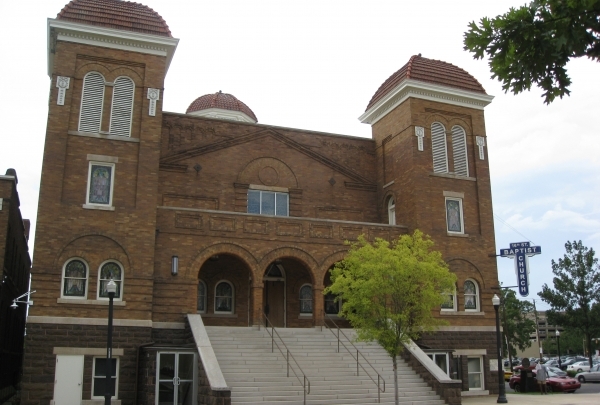 Take a tour to learn the history of Alabama's first African American church, which has been paramount in the American Civil Rights Movement. Situated along 6th Avenue, the 16th Street Baptist Church is a beautiful church in the heart of the city. 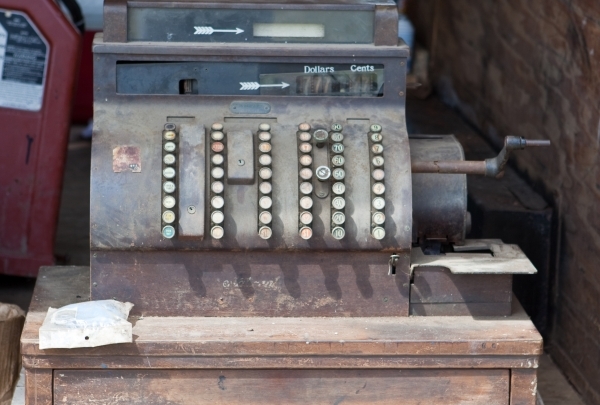 Conceptualized as early as 1873, it has had a long history. The initial building was demolished in 1908 and the current structure was built in 1911 by the famous Wallace Rayfield. During the Civil Rights Movement, the 16th Street Baptist Church bombing killed four women. Today, the church continues to function with great vitality, and has also been declared a National Historic Landmark. Call to book individual or group tours. 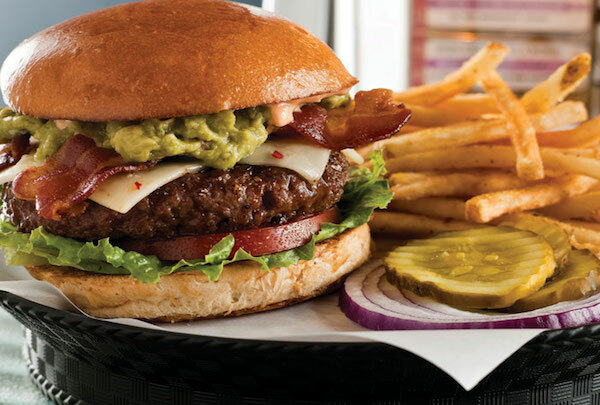 With a wide array of fresh, delicious toppings and garnishes, this is a must-visit for any burger lover. This Cahaba area gem boasts a unique and exciting plethora of additions and toppings for their hand made burgers. Your selections can range from the usual staples of cheese and bacon to their craw fish dip or Blackberry Jam. Feeling like an adventurer? 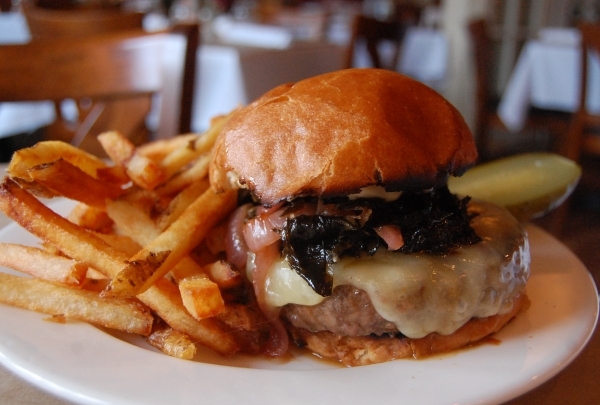 Order "The Gambler" and let the chef take the wheel to deliver you a mystery masterpiece of their choosing. 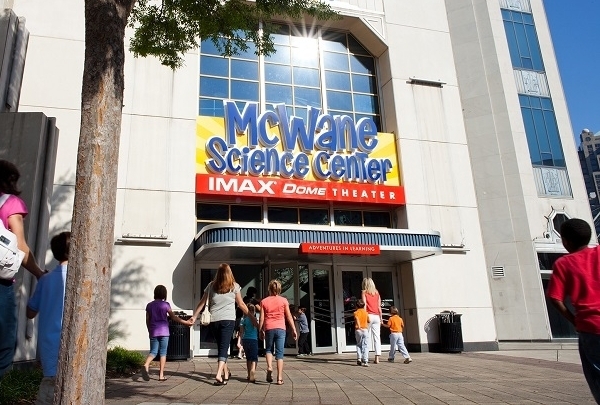 Join the McWane Center team a detailed account of different areas of science and discovery! With their multitude of interactive experiments, natural history museum, and IMAX dome theater, this not for profit facility encourages people of all ages to discover the world as they know it through a fun, new lens. Come and indulge in a truly unique dining experience with the option to sit by the open kitchen to enjoy the show. The Hot and Hot Fish Club is known for their eclectic cuisine summing up a remarkably fun and delicious supper. 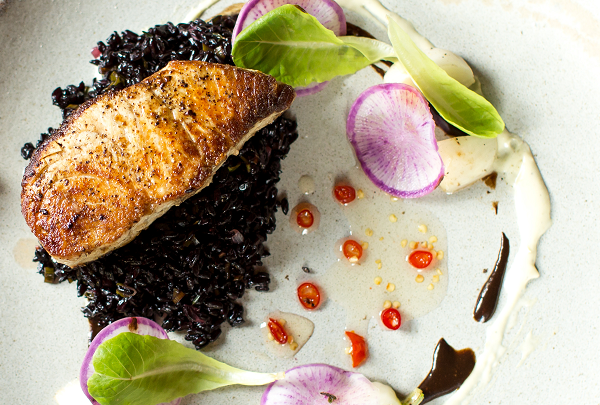 Chef and Co-Owner Chris Hastings, a former Iron Chef Champion has put together an award-winning team to create one of Birmingham's most fun and invigorating dining venues.